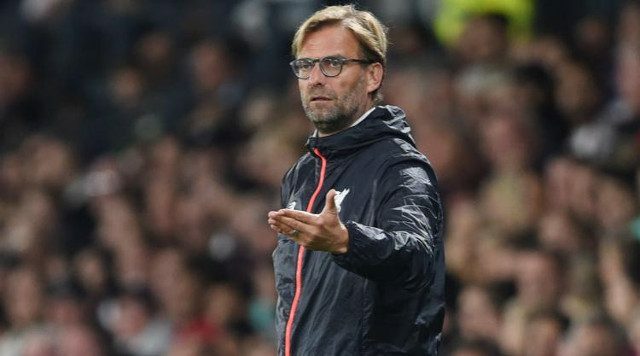 Liverpool manager Jurgen Klopp has discussed the way in which his team have translated their pre-season work on the training ground into dominant displays in matches. The German was able to spend his first summer with his squad of players since taking over from Brendan Rodgers during the 2015-2016 campaign. It has become very evident that, in that time, he has been able to implement a style of play that revolves around work ethic and high intensity football. He has expressed the need for his team to continue improving and build on the positives that we have seen so far. No prizes for guessing who the ‘bus-parking’ team is. Klopp seems to have built his entire Anfield reign around moving forward as one. His determination to help the club towards success for both the players and the fans shines through in the way he wishes to perfect his team’s tactics. There is something about his nature that makes us believe him when he tells us there is more to come from this group of players. The work he is putting in in order to iron out any weaknesses is why we love him as our manager. Not only does he work tirelessly and ensure his players work tirelessly, but his managerial decisions are far more intelligent than he gets credit for.